Our First Friday guests enjoyed great art, live music, refreshments and fellowship. We celebrated the opening of our new exhibition, “Through the Lens | Group Photography Exhibition and Sale.” Follow the link for a photo “slideshow” preview. Thanks to Springtown Roasters for joining us. 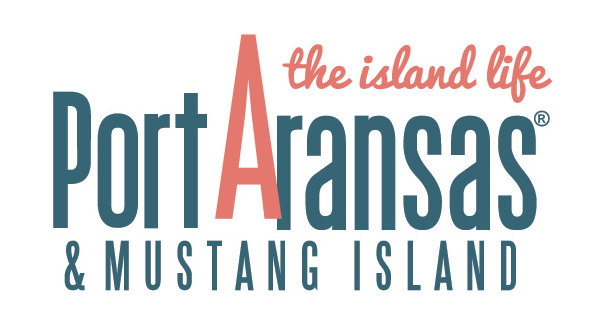 First Friday “happy hours” mark the opening of a new monthly exhibition at the Port Aransas Art Center. The events are free of charge and open to all. Be watching our calendar for future First Fridays and please join us!